United Electric (UE) 12 Series hazardous area switches are ideal for operation in tough applications where space is at a premium. A snap-action Belleville spring assembly is used to provide vibration resistance and prolonged switch life. 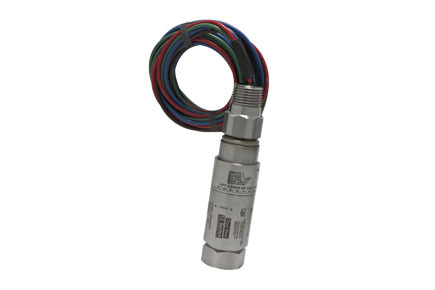 The 316 stainless steel enclosure and hermetically sealed switch provide rugged protection from the environment. Approved for use in hazardous locations worldwide, the United Electric 12 Series is installed within applications ranging from offshore oil rigs to rotating equipment, and more.